If you had to sum up free masonry in one sentence it would be Making Good Men Better. We do not solicit members, but respond to men that seek a way to make a difference to our fellow man, families, and community. 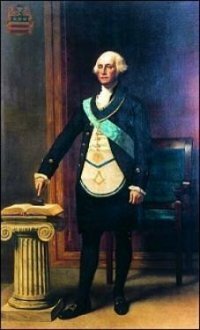 The history of Washington Lodge #16 of F & AM can be found here.